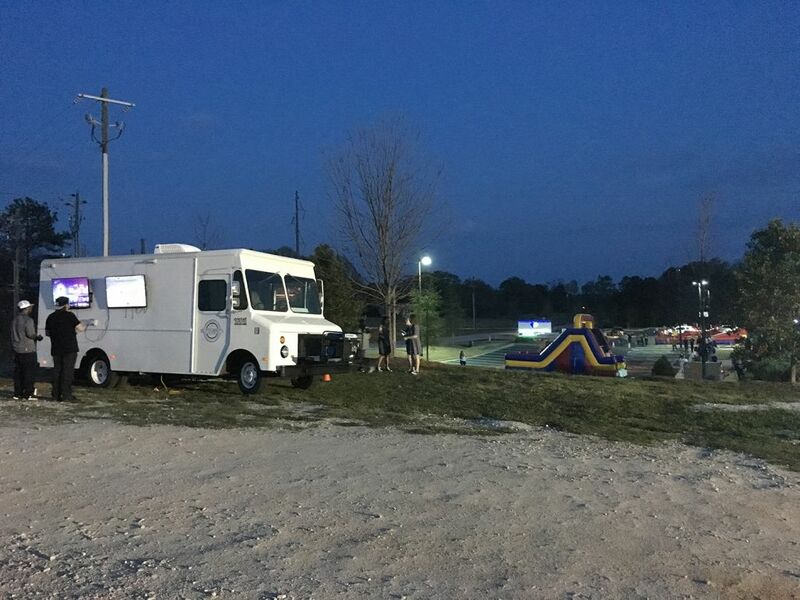 Our Game Response Unit AKA The Truck is going to revolutionize your birthday parties and events for years to come. We take the technology that children from 5 to 75 crave and put it into a multiplayer utopia capable of turning an ordinary celebration into a memorable event. Not to mention you can't have a game truck without having VR devices. VR is extra as it requires another attendant. 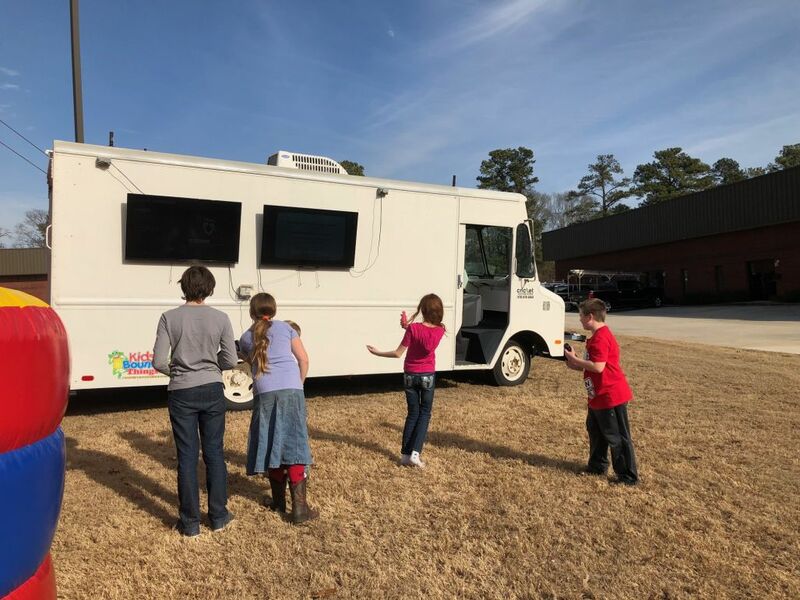 Mobile DJ and Mobile Video Game Truck! Complete with PS4, 2 Xboxes, Wii U, and 4 Virtual Reality Game Masks! 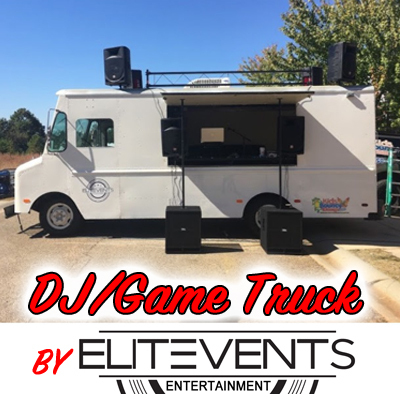 Can be booked as DJ, Game Truck, or Both all at once! Up to 16 kids can play at a time! Depending on game choices as some games are only 2 players. Pricing is per hour for the game truck or DJ truck! FOR EITHER GAME TRUCK OR DJ TRUCK: $250 for the first hour and $125 after that! IF YOU WANT TO RESERVE A DJ AND THE GAME TRUCK IT IS a DIFFERENT price!! PLEASE CALL TO RESERVE THIS! 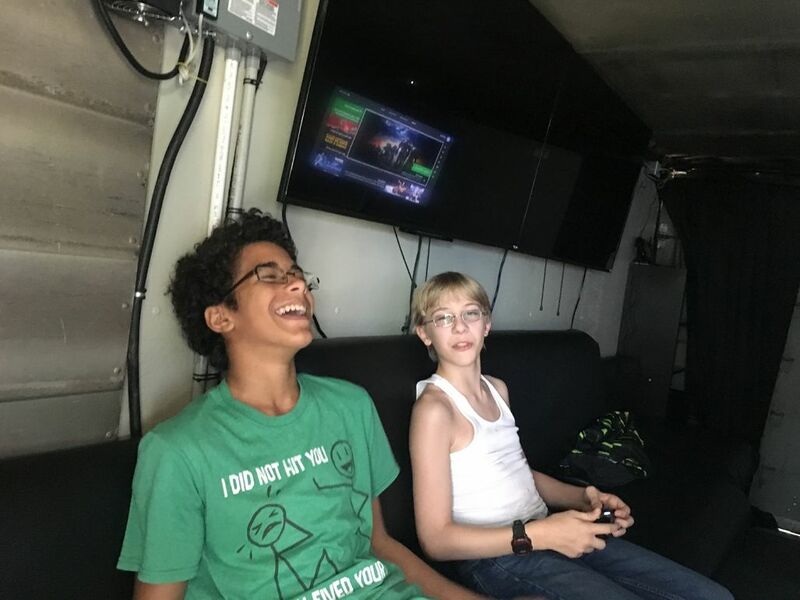 DJ / Game Truck Service How May hrs would you like this service 1hr min. Max 6hr. If choosing 6hr 15min break must be given.